I’ll take two, please! 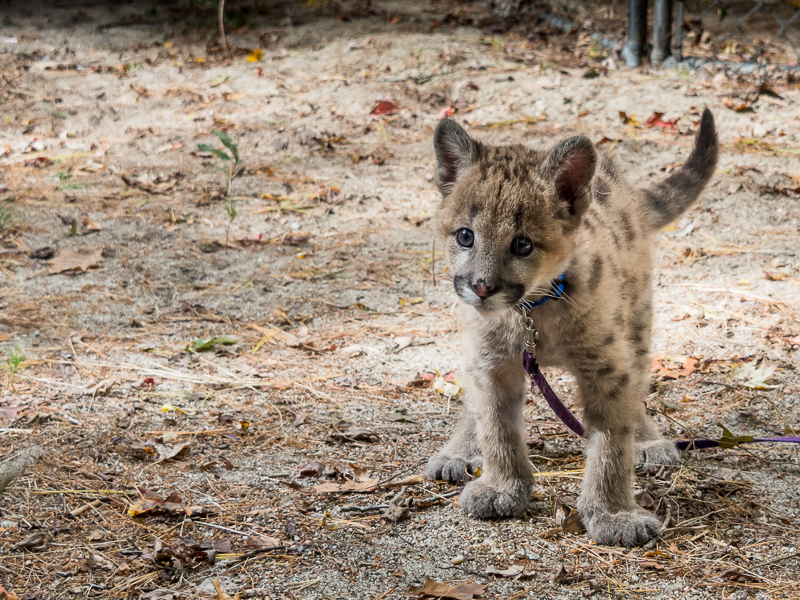 This baby cougar (around 4-6 months) was so darn cute! I could have watched him play all day.